is the Consortium of the Italian Universities involved in nuclear science and technology research activities, and where educational programmes (MSc, PhD) on nuclear engineering are offered to the young generations. CIRTEN has been founded in 1994, joining the competences and the history of Universities active in the nuclear engineering area since the early ’50s. In the land of Enrico Fermi, researchers, professors and young students are working together to renovate and to transfer knowledge on nuclear technology and its applications. 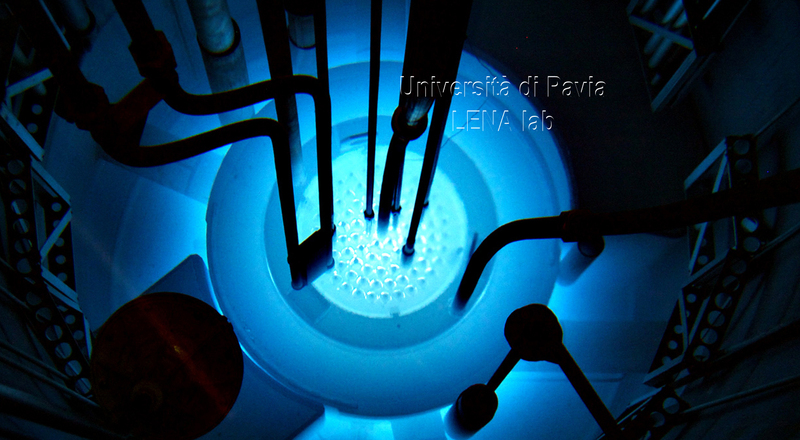 Moreover, CIRTEN is collaborating with Università di Pavia and its LENA lab (Laboratorio Energia Nucleare Applicata), which operates a TRIGA Mark II research reactor. Both R&D and education & training activities are carried out at the facility. Nuclear Engineering educational activities are carried out in all the CIRTEN Universities, at BSc, MSc and PhD level. All the students attending the MSc courses in the CIRTEN universities are eligible for the EMSNE certificate – European Master of Science in Nuclear Engineering, delivered by ENEN Association.